Concocting a solid social media plan is something a lot of marketers ponder from the get-go. With the help of social media, you have the ability to reach billions of people. In fact, over 2.4 billion people use social media around the world today! What other marketing channel out there has the potential of reaching such a large audience? Businesses are continuously putting more and more effort into social media marketing. In the United States, more than 88% of all businesses are utilizing social media to stay connected with their consumers. Your goal is to best utilize the social media tools you have at your disposal and make yourself visible on the web. Have you had the chance to take a look at people’s social media usage habits? To make a social media strategy that works, you need to know which platforms will be best utilized for your particular audience. Before going further, have you taken a look at what social media platforms offer to you? Each social network has its own nuances that you will have to learn and adjust to when using them. You also have to consider the different demographics that are more committed to using one network over the other. 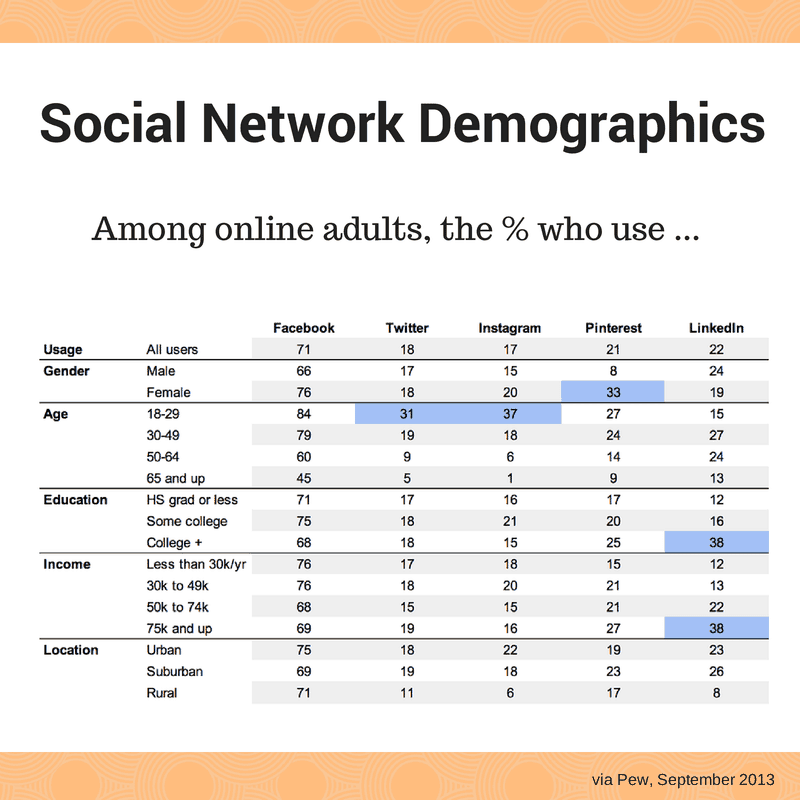 Pew reported the demographic breakdown of the most popular social media platforms. Audience – As I mentioned before – the individuals you will be reaching out to using social media. The important thing is trying to determine the place where you’re most likely to find them. What do you think the primary social network page would be for them? Is Time on Your Side? – Some social media tools may require your time investment to make them most effective. 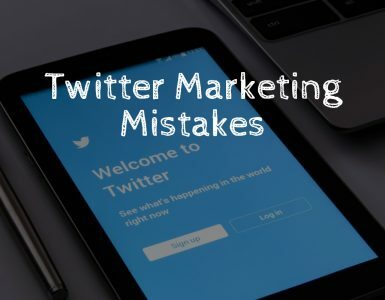 At least in the beginning, you may have to dedicate considerable amount of time to build up a solid base of followers. Again, some platforms may prove to be be easier in attracting the right consumer. Resources – Do you or anyone you work with possess any qualities that may prove to be beneficial for select social media platforms? Individuals who enjoy writing may want to express themselves on platforms such as Facebook or Google+ that allow for lengthier text. If you are more creative type who likes creating videos or images, perhaps Instagram or Pinterest may be more up your alley. Optimize each one of your social media profiles. This step is essential. The message you try to convey may be the same across all channels, but the way you go about doing it, may be different. Just something to keep in mind. You want to make sure your profile picture is relatively the same across all the platforms. There should be a hint of familiarity for people who may follow you on different social media networks. When picking banners or headers for your networking pages, make sure you pick a suitable image. The picture should reflect your business and shouldn’t be blurry. Here is a valuable image sizing page for you to look through. Might help you pick the correct image for any one of your social media pages. Each social media platform has strengths that will cater to a certain type of content and media. You want to humanize yourself and be relatable with your followers. Don’t hesitate to upload pictures of some of your functions, or business operations. This will help establish a better relationship between yourself and your audience on the other side of the screen. Use relevant keywords in text based content or video titles. Depending on the social media page, you can incorporate hashtags as well. You have found out what your audience is and what they are looking for. Keep posts relevant and appeal to your followers. Straying too far off course can make you lose the attention of any subscribers you have accumulated. Don’t forget about your social media profiles. Glance back at your profiles every now and again and see what can be changed or amended. As times goes on, some of your profile information may become outdated or just stale. Spruce up your profile every month or so. The changes don’t have to be major, there is no need to completely overhaul every profile all the time. Revert back to your buyer persona. You can utilize it to come up with the right tone for your social media that would suit the reader’s needs. A consistent tone is incredibly important to establish for yourself and any social media user that will be browsing through your pages. The voice and tone of your networking pages will be something that your followers will begin to get used to and appreciate. You need to find something that works and stay consistent with it through all your social media interactions. Your goal is to establish yourself on social media through genuine engagement. Incorporating personal and personable content across your online networks will help build a positive relationship between yourself and your audience. A rule of content and social media marketing was proposed – rule of 5-3-2. 2 things need to be something personal and not work related. This helps humanize you and your brand. You become more relatable to anyone who stumbles on your social media. 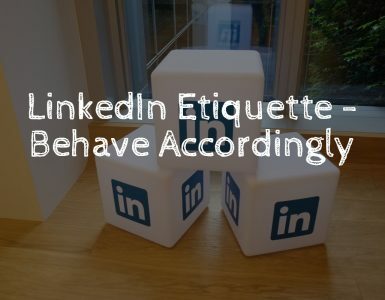 That is just a rule of thumb of what and how you can roll out posts and content across your different social media networks. There is always room for adjustments that you can make. Look at your audience perception and how they react to your posts. Make changes where needed. Understand exactly the appropriate timing to push out posts for most optimal user engagement. .
Time zones play a huge role in consumer engagement. Your primary source of social media subscribers may be living on the opposite side of the world. Keep track of your posts and how well they performed with your subscribers. Pay attention to what gets attention and when. Facebook interaction is highest at the beginning of the week and the end of the week. During Mondays and Sundays, there is a 32% higher engagement rate than usual. Thursday and Friday there have been 18% higher reported engagement. It is reported that people tend to feel happier on Friday. Consider incorporating some ‘feel good’ quotes and facts on Friday to enhance social media engagement. 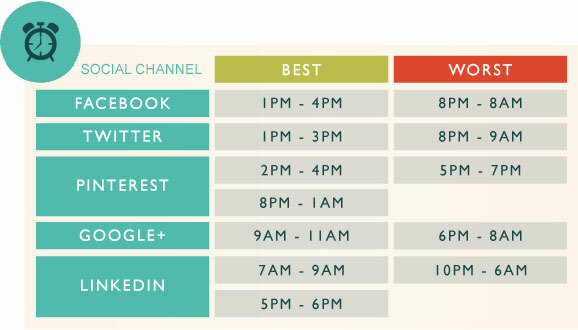 The best time to engage users on Facebook throughout the week is between 1-4pm. Twitter data reports peak user interaction times Monday – Thursday 9am – 3pm. LinkedIn user engagement is at it’s peak in the middle of the week, Tuesday through Thursday. If you use Instagram, peak user engagement is on Mondays and Thursdays at around 8 and 9am, lunch time and at around 5pm. Think about this social media interaction data. It may help you decide when to automate your posts or when to use a hands-on approach to push out new posts. After you have gone through all those steps, you need to be aware of how your efforts have panned out. Having analytic tools there to help you measure the effectiveness of your social media campaigns will pay off greatly. Keeping tabs of reader interaction is essential. It will help you gauge which content works, what generates best reader engagement and if any of the changes you made are counterproductive to your marketing efforts. You will save yourself and your company valuable time knowing what performs best and what you should change going forward. Facebook, Google+, Twitter, LinkedIn, Instagram and some other platforms all have analytics tools which you can use to track effectiveness and user engagement. 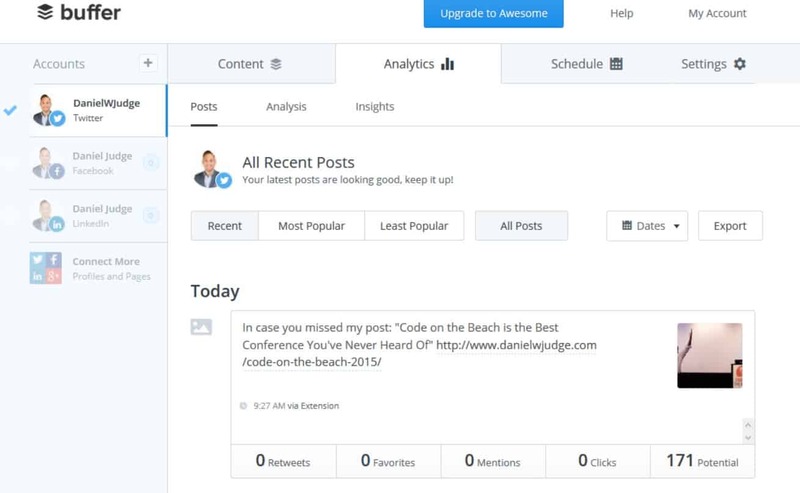 Look at how you can best incorporate social media automation to help you alleviate some of the workload and boost your online presence. Automation overtime can save you considerable amount of productive time and money. 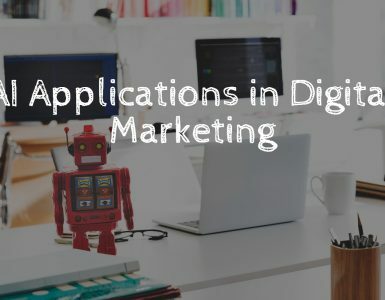 Leaving some of the social media interaction to the software will create consistency among your social media platforms and generate valuable reader attention. 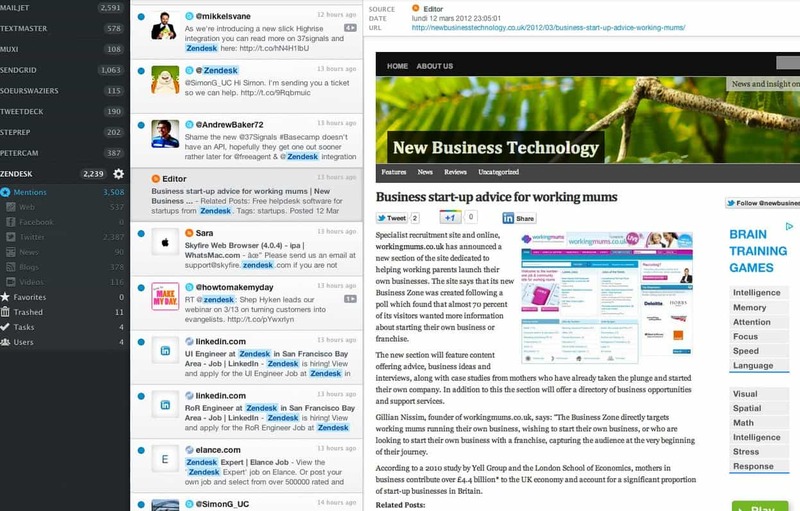 Buffer brings together all your social media platforms in one place- Twitter, Facebook, Google+, and LinkedIn. This software will allow you to create an automation schedule for when and where your content gets published. Come up with noteworthy content you want published on social media, schedule it and leave it. The software will take care of the rest. Everything and anything you need for social media automation. EvergreenFeed lets you easily schedule automatic social media updates for multiple social media accounts via its Buffer integration. Create groups of social media updates for any account that’s linked to your EvergreenFeed and you decide when the software should take care of the rest. It’s really that simple. Centralized social media platform. Here you can configure and optimize various pieces of content to be best suited for any social media platform. You can schedule your social media posts here as well. No longer will you have to keep jumping from platform to platform to keep your consumer updated. 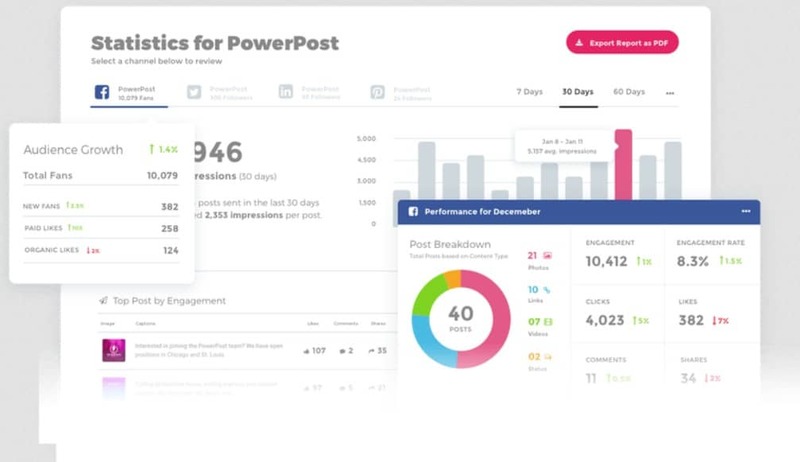 Powerpost will also present you with a variety of analytics. All the data will be dissected so you will know exactly how well your social media strategy is working. Whatever you do, try and eliminate automated customer support. This can backfire quickly for you and your business. Having an honest person to person communication is overall the best approach when dealing with people one on one. If you want to automate part of troubleshooting, you can do that in a form of a FAQ. If anyone is reaching out to you through any social media or your website with some new issue, it’s best to address them without automated responses. This way the individual feels like their problems are of utmost importance and a personal touch can go a long way. Dedicate some time to communicate with your followers. As you continue to work on establishing your online presence, more and more people will begin including you in their conversation. Overtime, you will want to start monitoring who is talking about you and where the conversation is taking place. If you keep tabs on the perception people have created about you, you’ll have a better understanding on how well you’re interacting with other users. Consider incorporating “Mention” as part of your social media strategy. This is a great tool to use if you ever want to see who and where you’re being mentioned – hence the name. You will be able to pin point any positive or negative conversation people are having about you or your brand. If there is anything you see that needs your direct action, you can interact with those users. Mention dashboard will allow you to take the conversation to those individuals that have spoken about you no matter the social media platform they are using. It’s great if someone is running into any critical issues; you can address them right away. Before making significant strides, you have to have a game plan. In this case, it would be a social media plan. With so many potential clients as well as competition that are found on social media, you want to make your efforts count. A plan helps you prepare and create something that will make you stand out. 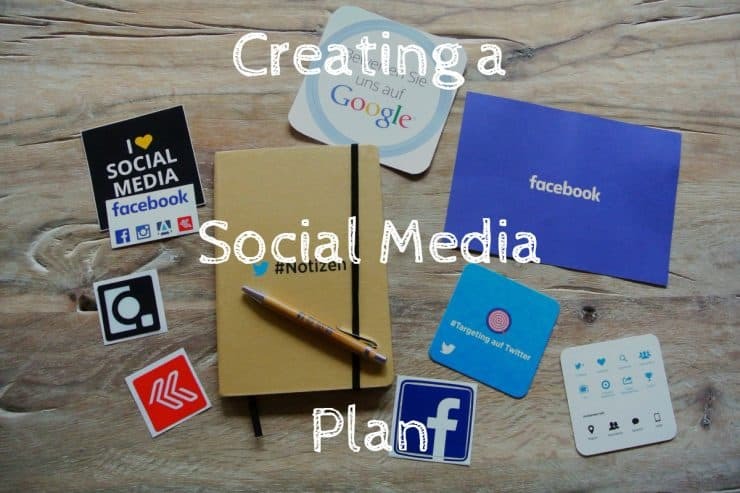 Take your time, consider all the things that were mentioned in this post and see how you can best create a plan for your social media.